The I-X Center is filled with park rides, candy stations and more for all size kids. 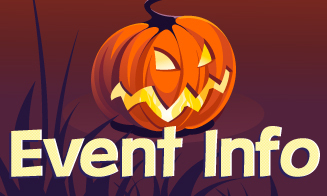 To learn more about the event click here. Looking to be a part of this year’s show? 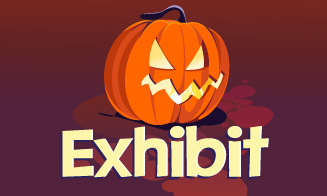 Learn how to become an exhibitor at the 2018 I-X Trick or Treat Street click here. Increase your exposure with our audience. 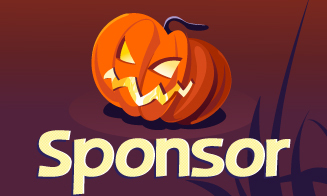 Create a custom sponsorship package today. Click here for more info. Purchase yours today for Cleveland's Halloween event.